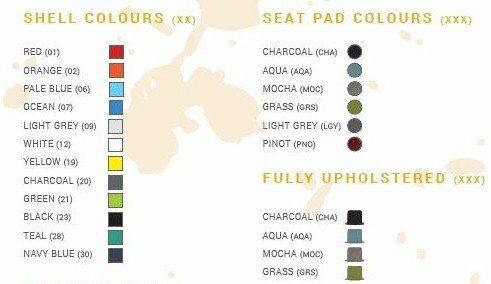 shell colours with others available for indent with MOQ’s. 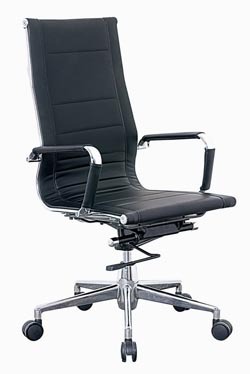 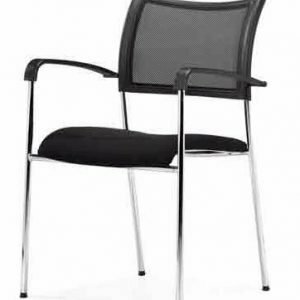 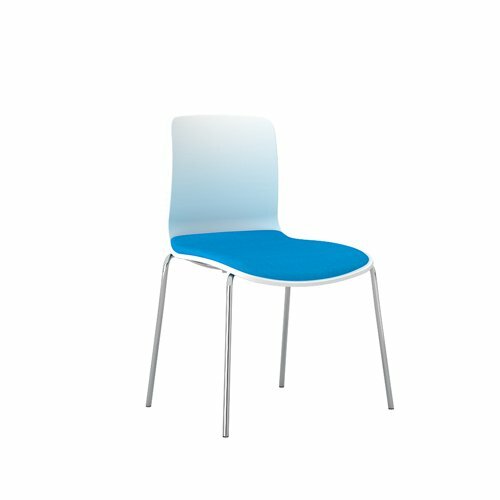 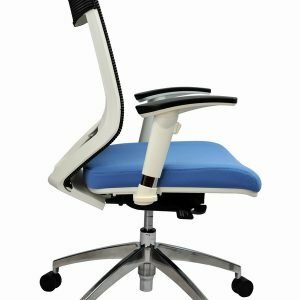 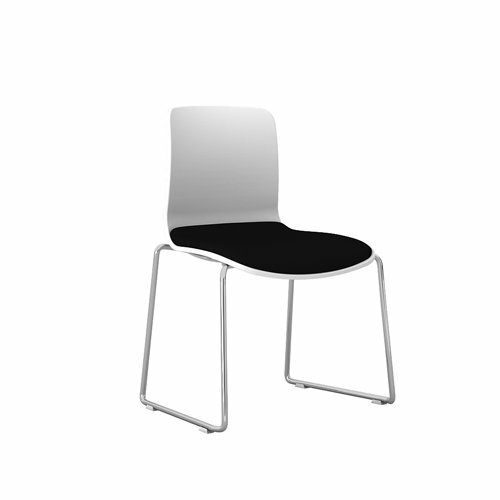 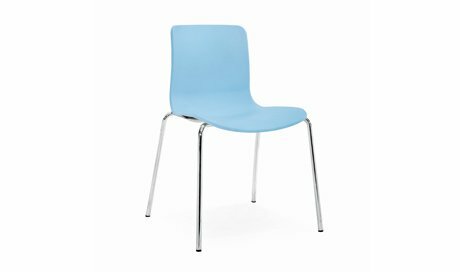 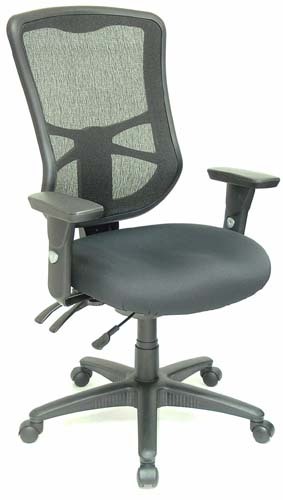 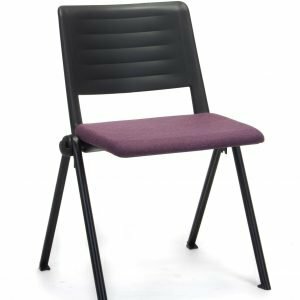 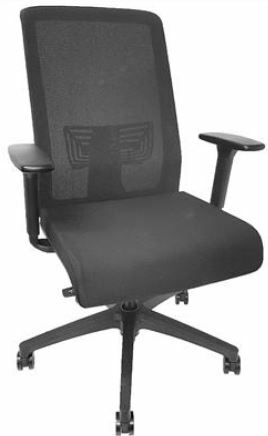 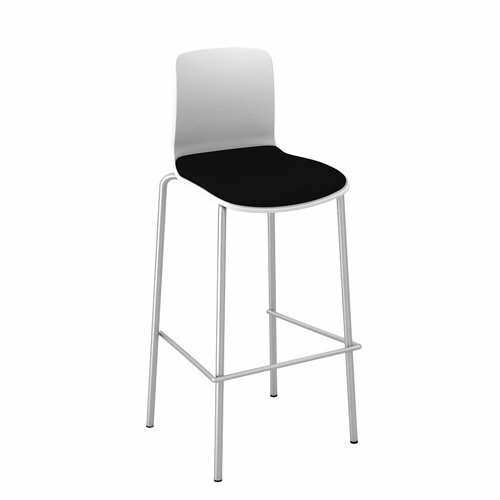 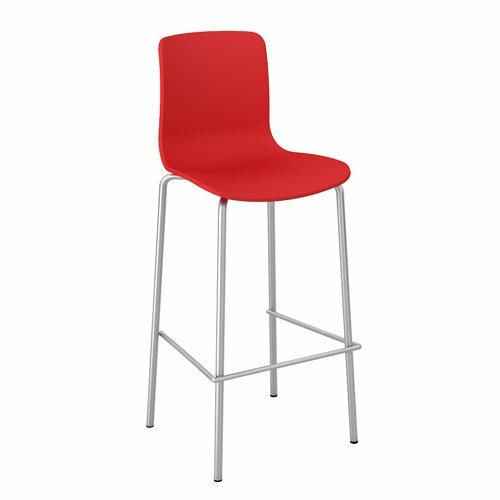 Price quoted is for the ACTI visitos chair 4 chrome legs with plastic shell – no upholstery. 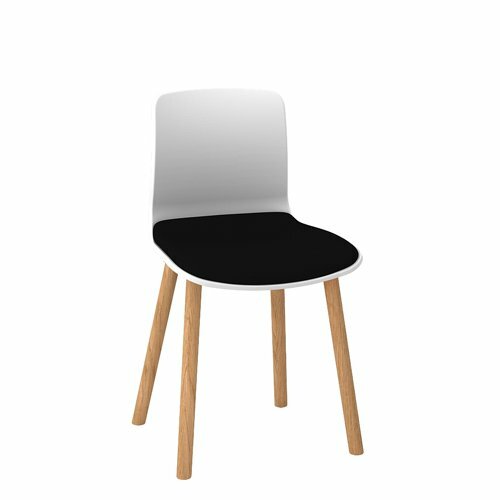 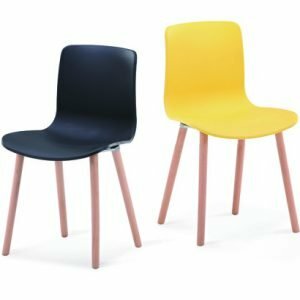 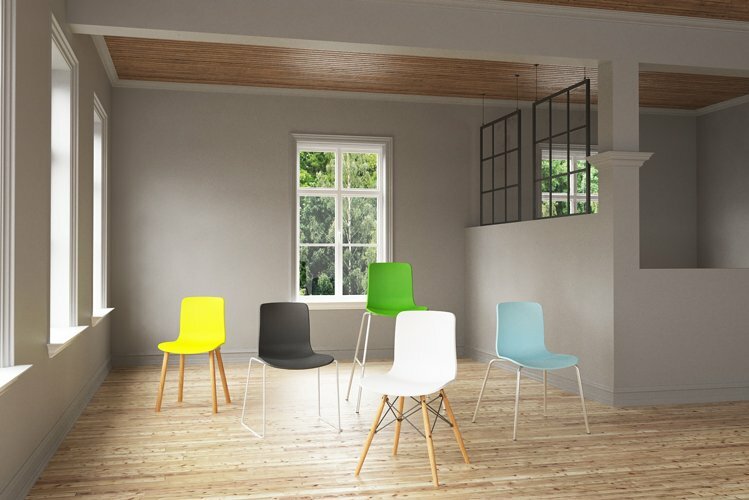 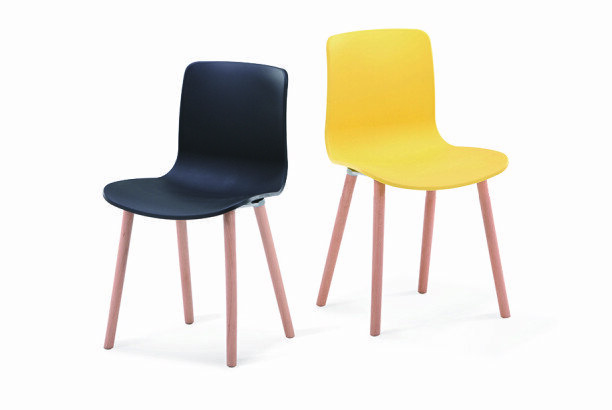 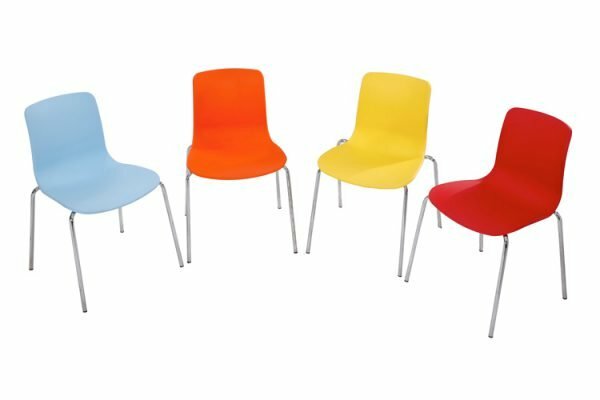 Available in 12 colours with Chrome 4 leg frame, Chrome sled frame or Wood beech frame.